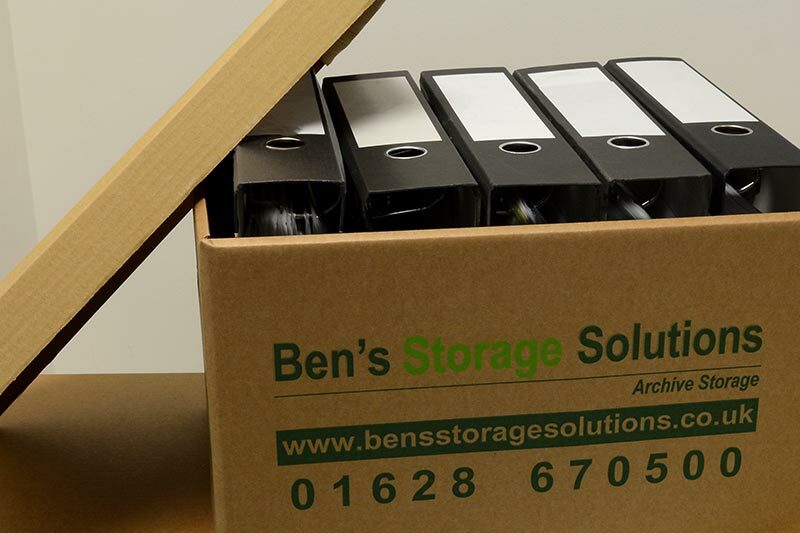 Whatever your storage needs, Ben’s Storage Solutions offer easy, practical, flexible and secure options for personal, domestic and business customers. 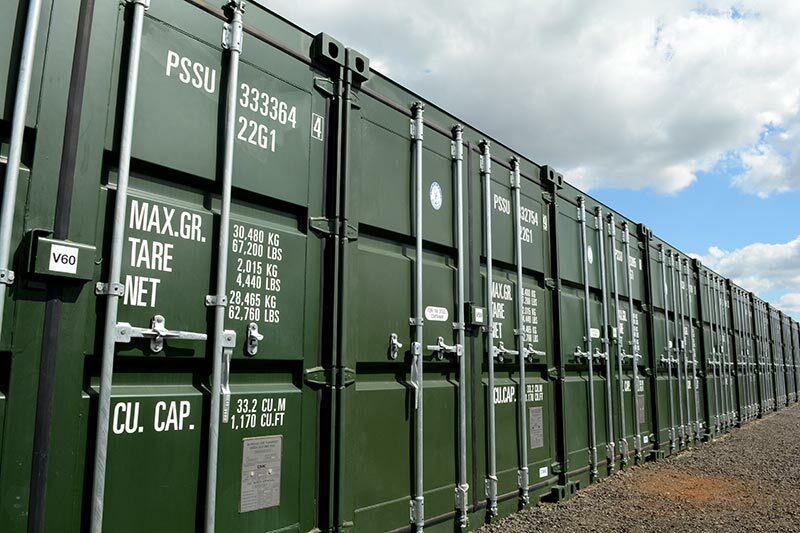 From archived documents to a room or container, we will have the right, secure storage option for you in one of our facilities in Buckinghamshire, Berkshire, Oxfordshire, Middlesex and Surrey. 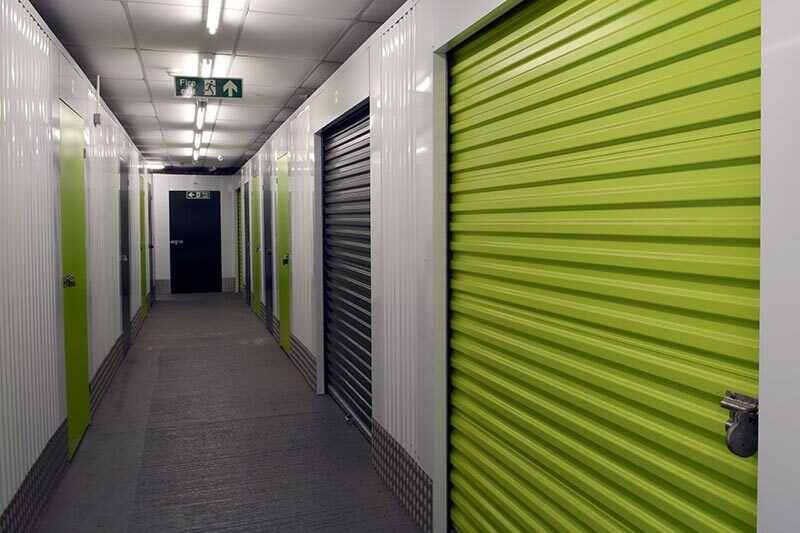 Whatever length of time or size required, we can help and we’ll advise on the most appropriate storage solution for your needs, at a competitive price. You can have total peace of mind when using Ben’s Storage Solutions – we treat security as a priority at both for our customers and their belongings. Find out more about our different storage options by selecting your preferred solution below. Not sure which type of storage is right for you? Our guides on each solution's page show you the different sizes available and what you can fit in each. If you need more clarification please call us on 01628 660 908 or use the form here.